A life in a webbis: HAPPY 1st BIRTHDAY ALTHEA MALAYSIA! This is my version of Althea 1st Birthday hat! 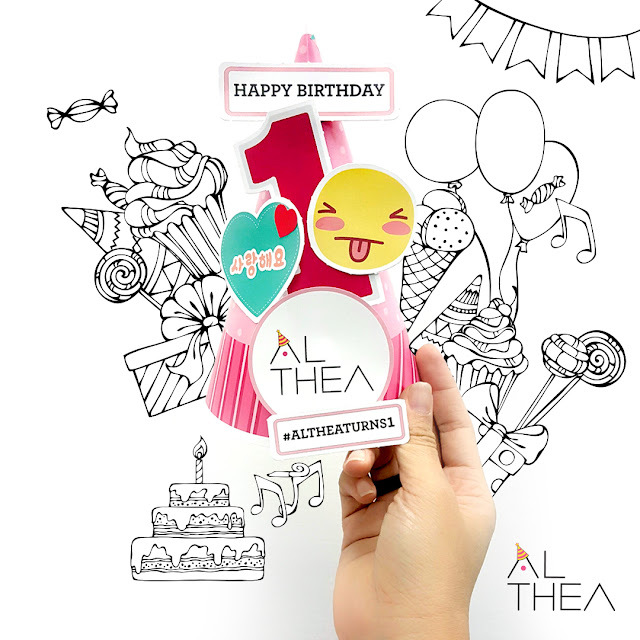 Althea is celebrating its first birthday party and we would like to include all of you to participate! 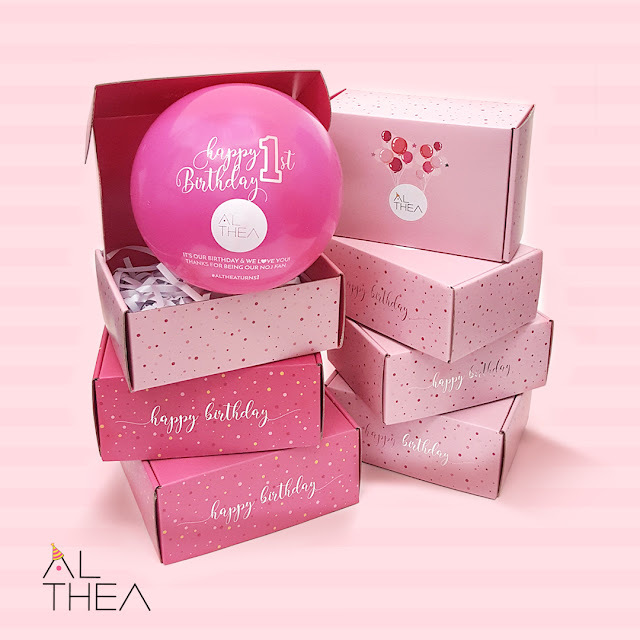 If you have been purchasing from Althea Korea's website, you'd know that they sell Korean beauty and makeup products! 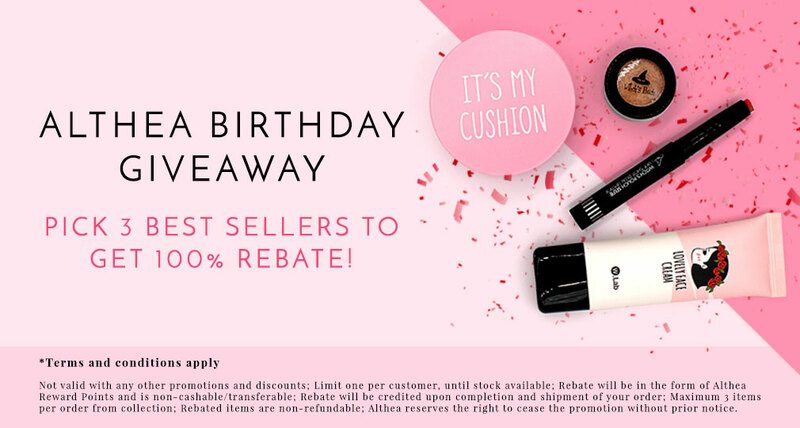 If you are into Korean latest beauty and makeup products, you would not want to miss this! The birthday celebration will be ongoing from 20th - 31st July 2016! See below on the details of the celebration! Psst! You might be winning KRW10,000,000 total worth of prizes! Many other promos for you as well! Be the first 1,500 purchaser to receive a limited edition goodie bag! *While stocks lasts! What are you waiting for! Shop now at www.althea.kr today!